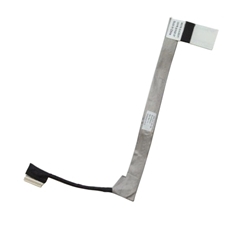 Description: New genuine Acer LED cable. This is for a laptop that does not have a webcam. Part #'s: 50.PAQ01.001, 50.4CG08.011, JV50.